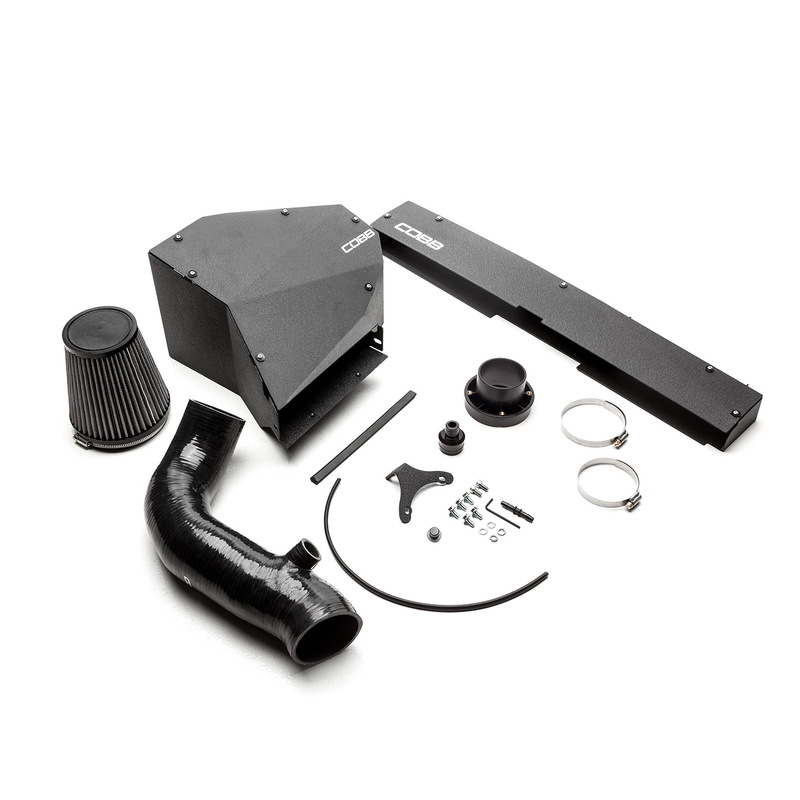 The Volkswagen SF Intake System for the Mk7 GTI and Golf R consists of 3" silicone tubing, a custom aluminum airbox, and an intake filter. The black silicone intake tube and custom airbox look great in the engine bay and increase airflow potential substantially. 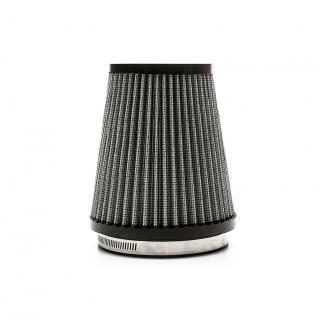 The reusable filter can be cleaned and re-used for the life of your vehicle! With the Mk7 GTI and Golf R utilizing a speed density air calculation strategy, tuning is not specifically required when installing this intake. 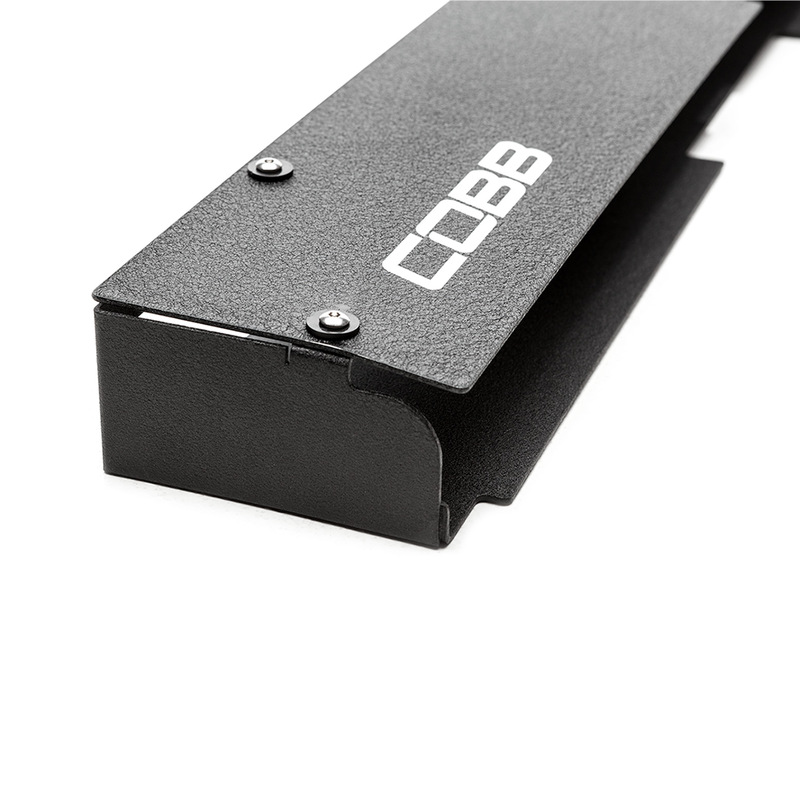 It is compatible with all COBB OTS Maps and Stage Power Packages. 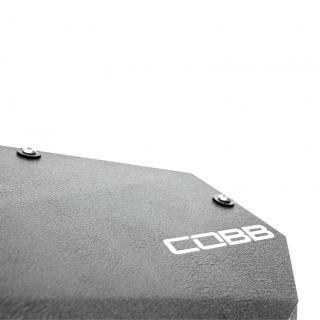 Replacing the factory intake and airbox with the COBB SF Intake System will greatly reduce pre-turbo restrictions. When a restriction is removed, it allows the engine to be more efficient while also enabling it to make more overall power! The higher flowing intake also enhances those wonderful turbocharger sounds we have all grown to love! 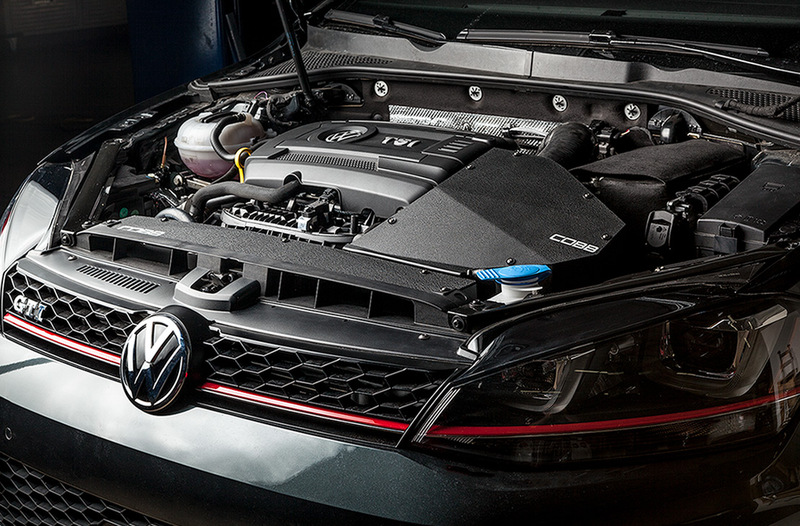 Volkswagen SF Intake (Mk7) GTI, Golf R is rated 4.3 out of 5 by 9. 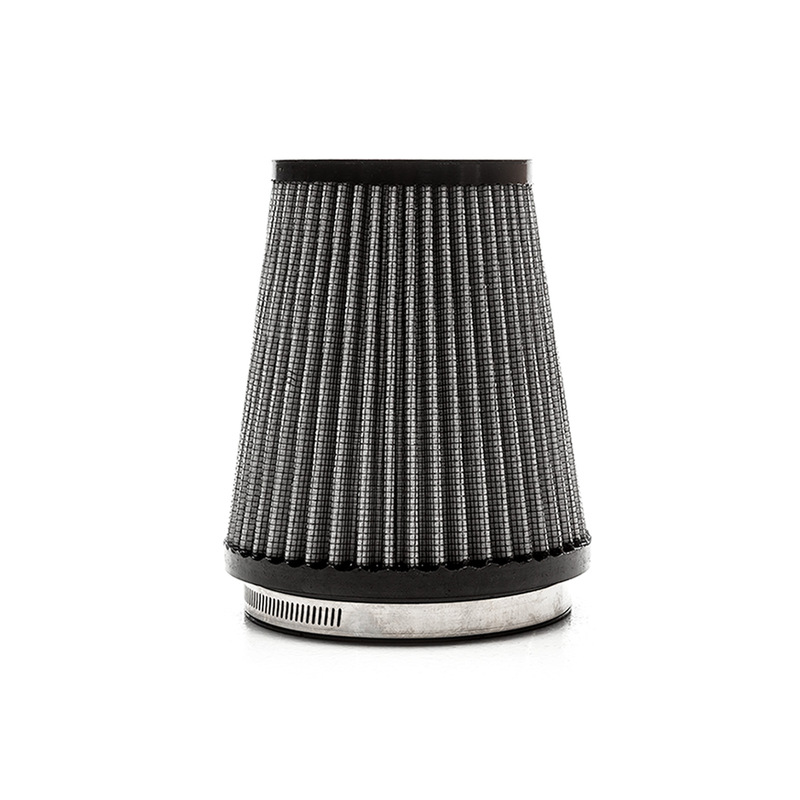 Rated 4 out of 5 by KevinD360 from Great Intake/Terrible Install Intake looks great in the GTI, however the provided instructions were hard to comprehend. Please create a video with installation instructions, as I couldnt find any on youtube. 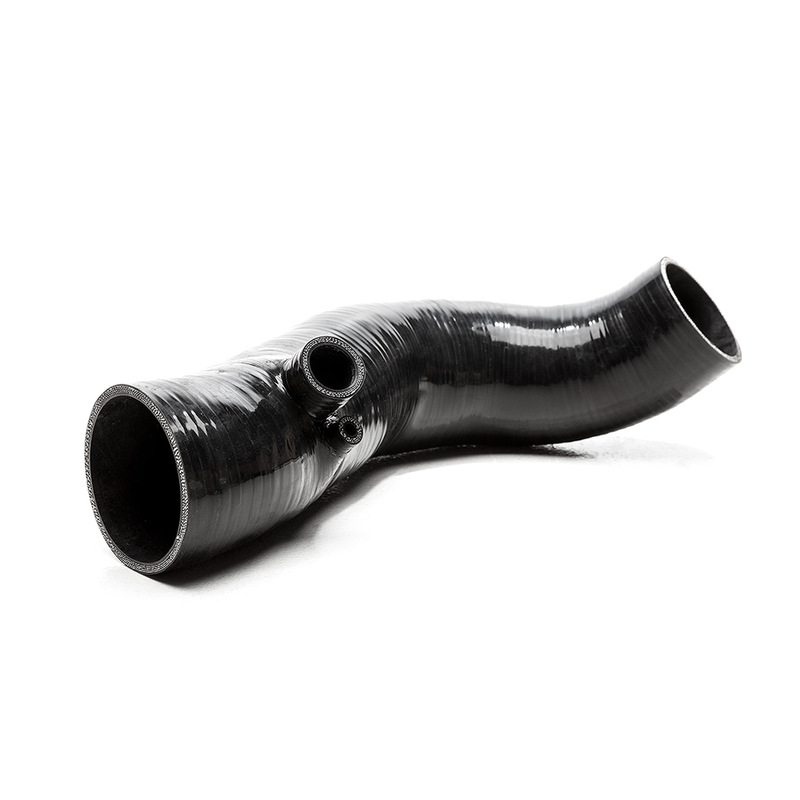 Rated 5 out of 5 by Jake from Great intake; Love the turbo noise! Just installed this last night. It took me about 4 hours, and I don't feel it was all that challenging. The most difficult part was attaching the velocity stack (step 8). Tight spots and it's hard to get a tool in there. Also, I recommend not dropping your lock-washer, because you'll never see it again and you only get the two. Once the install is done, it's pretty cool. The actual filter is huge, which is good. The snorkel and box look really good under the hood. It doesn't muffle any turbo noise and I love it. You hear every spool and every blow-off and those are music to my ears. I switched to Stage 1+ from Stage 1 that night. I don't want to say I noticed *that* much of an increase in power, but there's definitely some. Overall, 10/10 great bolt-on. 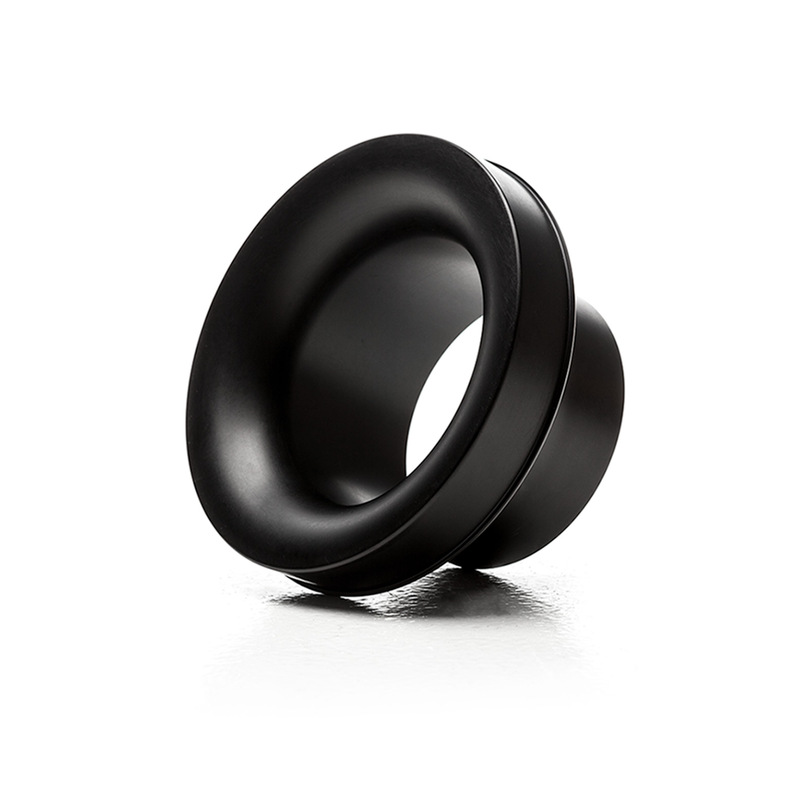 Rated 4 out of 5 by Trainingwheels from Great system Once its in. I like the intake, install was a bear for maybe I'm not the best when it comes to that thing of stuff but it wasn't fun. Sounds are great paired with my AP and a stage 1+ tune it is great, when finished. Rated 3 out of 5 by Razor_23 from Agreed, instructions were awful!! I just installed the intake today. It looks great in the engine. The instructions for installation were terrible! I agree with some of the above comments. The process also has you trying to fit your hands into hard to reach spots. The rubber gaskets the go around some of the holes were also a nightmare because they would come off when you tried to put the air box in the car. Aside from that, so far I am pleased with performance. 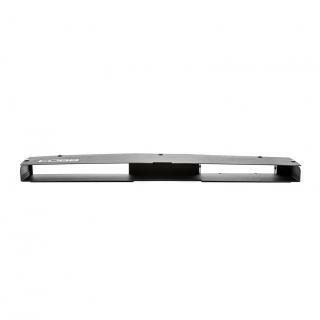 Rated 5 out of 5 by GolfR from Perfect! 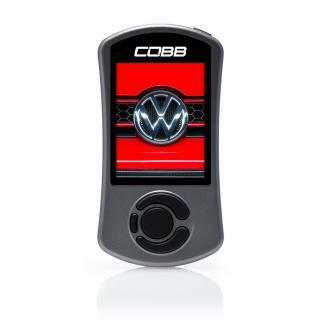 COBB's SF Intake is awesome! It made my GOLF R come alive. After installing the SF intake with the existing Accessport, I noticed a considerable change in the way the car behaved. 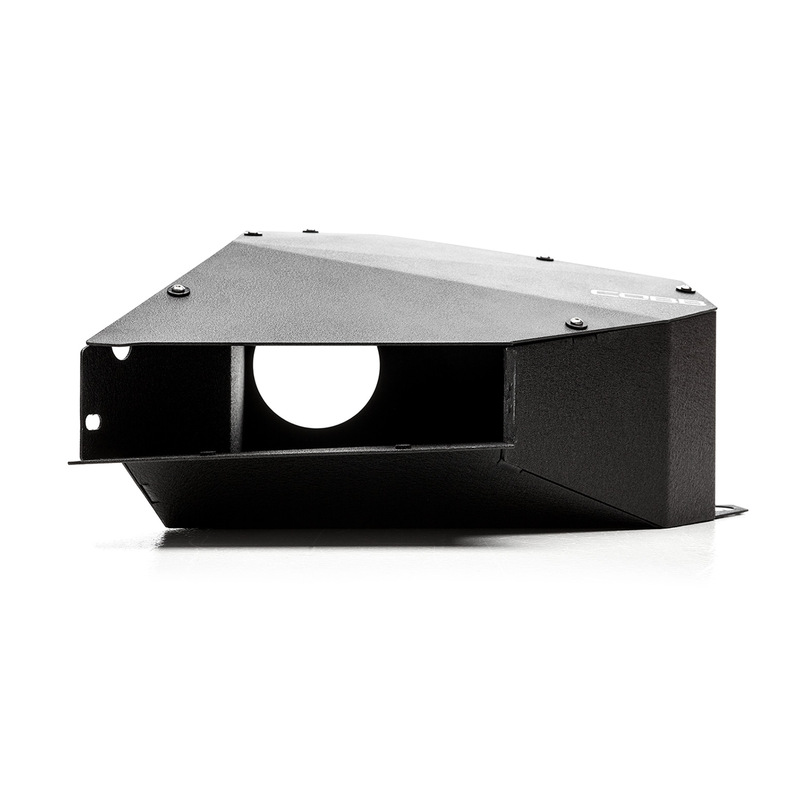 The intake sound is not loud (or even noticeable while cruising). You can hear it working during acceleration and the occasional muted bark from the turbo discharge. The intake looks great as well. I highly recommend this product! Rated 5 out of 5 by Ricky13 from Just great!!! I bought this sf intake for my mk7 gti and I loved it it fit really well and I'm happy.. Rated 5 out of 5 by william from awesome great quality, easy install, works great, looks great also.